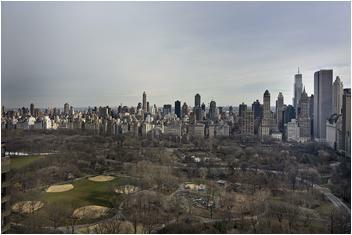 While there have been many condominium buildings that have entered the New York City in the past few years, none has been able to create as big a stir as 15 Central Park West did when it debuted in the city. This ultra-luxury building has been praised for everything from its rich, expansive residences to its amazing suite of building amenities—15 Central Park West is the embodiment of luxury living at its finest. The homes at 15 Central Park West come in a variety of sizes, all of which have fantastic layouts and exquisite features like high ceilings, oak cabinetry and more. 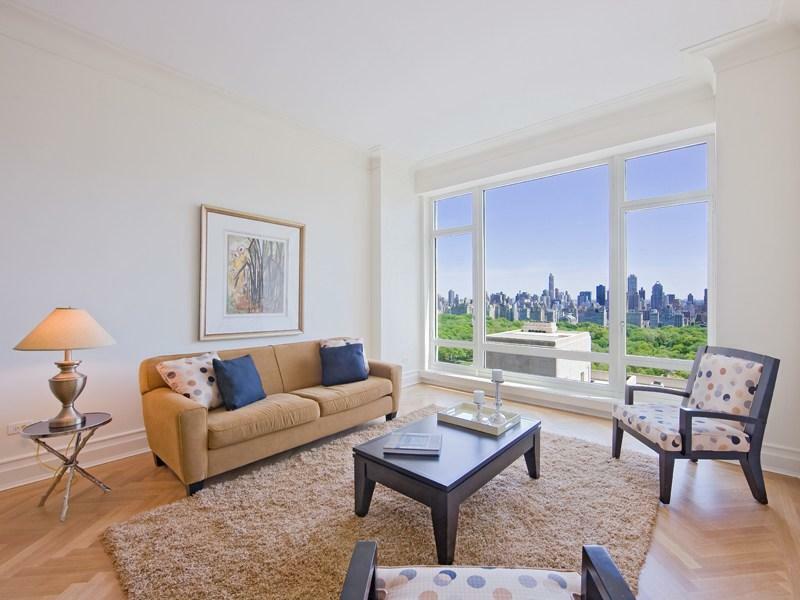 Residents here are treated to some of the most beautiful views of Central Park from their homes, and the large windows are perfect for taking in these awesome vistas. 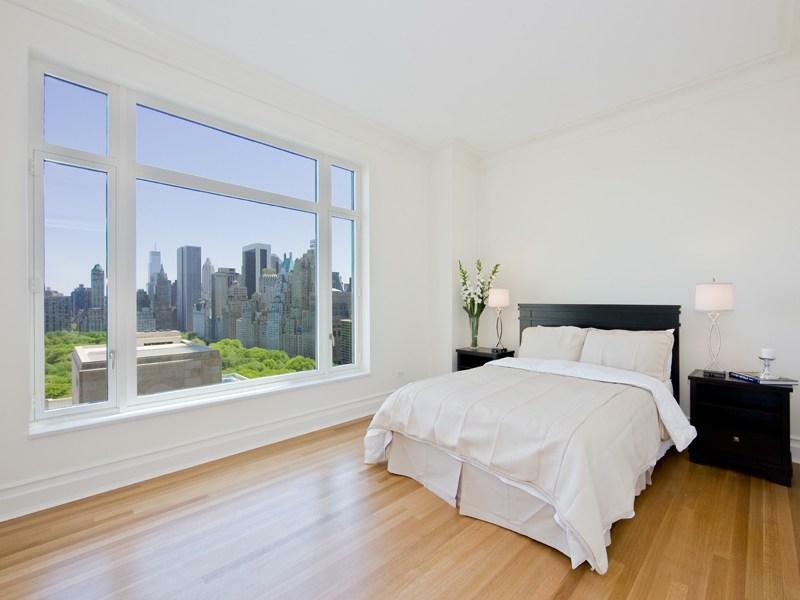 From lovely one-bedroom homes to spacious duplex penthouses, one can find a home that perfectly fits one’s needs at 15 Central Park West. Thanks to its location, 15 Central Park West keeps its residents close to many of New York City’s finest restaurants, cafes and bars. The building also offers its residents a startling range of amenities, which include a state of the art fitness center, a 75-foot swimming pool, a private screening room, a well-stocked library and private wine cellars. 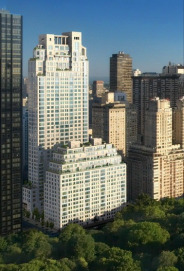 With such great features, 15 Central Park West is easily one of the finest luxury buildings we have in New York today. 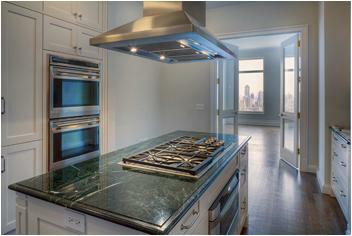 I would like information on apartments in 15 CPW. Please contact me ASAP.